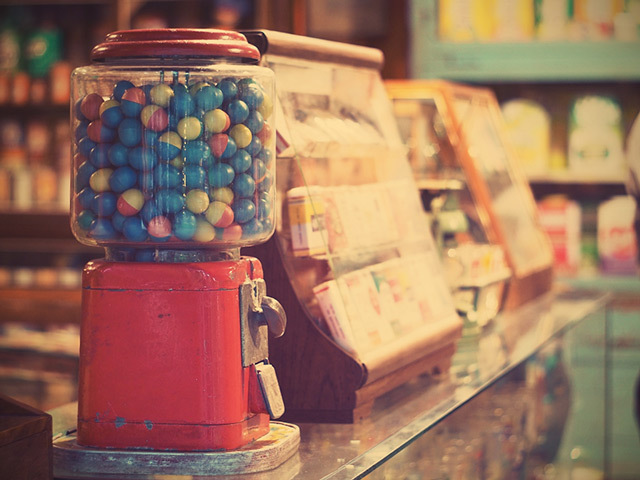 Our roots started in 1907, when Shibley Azar opened a small nut and candy store near the Rio Grande River in El Paso, Texas. Built on a reputation for nut expertise and quality, Shibley grew his business into one of the country’s premier nut companies. Over the next century, the company evolved combining packaging and processing capabilities. Today Azar, as a division of Mount Franklin Foods, markets broad line products to the foodservice industry. 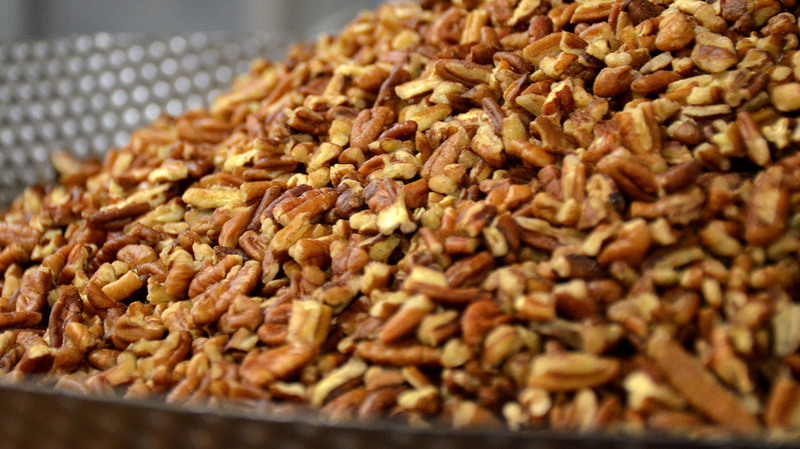 We offer products from packaged or bulk nuts, seeds, snack mixes and dried fruit to specialty items like peanut butter, organic chocolate and nut brittle. In 2001 under Sunrise Confections, we began manufacturing high-quality candy and fruit flavored snacks both branded and private label. 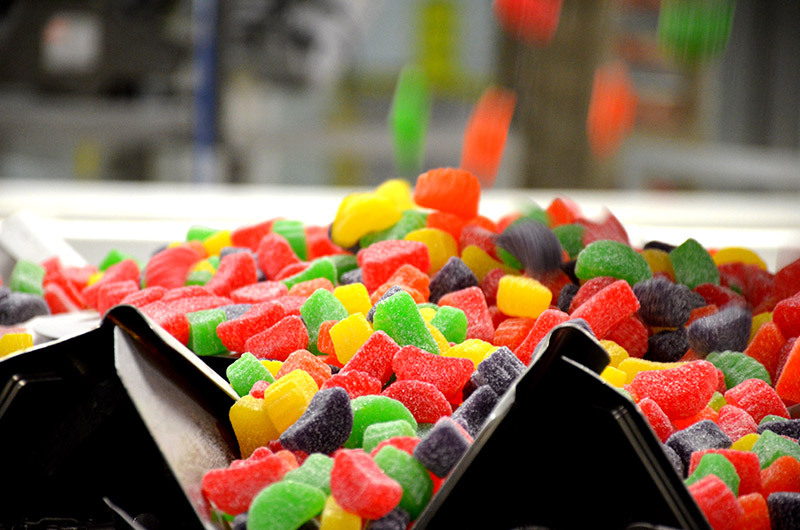 Bringing smiles to kids and adults alike, we’ve grown to be one of the largest private label candy companies in North America. Our mission is to manufacture and distribute confectionery and nut products with the best quality and service to exceed our customers’ expectations. Positioned with a network of operations exceeding 1,300,000 square feet, and a commitment to quality, including four SQF Edition 8 rated manufacturing plants, we can do just that.